Each One On One Tutoring, Reading and Educational Testing center is headed by a certified teacher who oversees a team of tutors who are either college students with a minimum of 60 course credits in the field of education or a professional who specializes in a specific subject such as Mathematics or Science. All of our instructors are in compliance with PA criminal background, child abuse and FBI clearances. 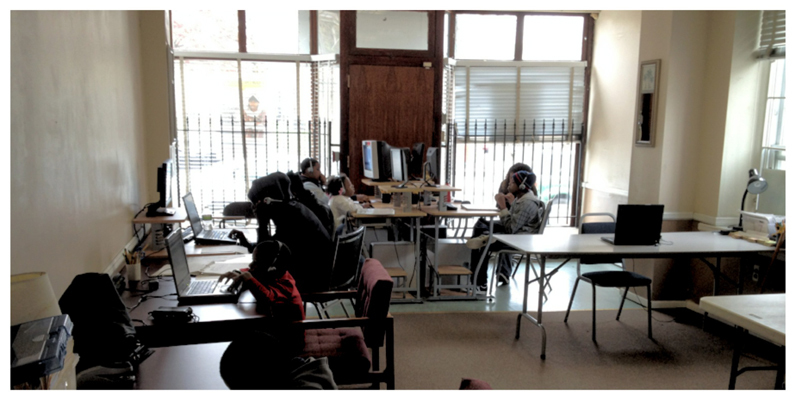 One On One Tutoring, Reading and Educational Testing Center tutors meet once a month for staff developments. These monthly meetings are used to discuss student progress based on formative evaluations and also instructional strategies that is used to help students reach program goals.